Thank u everyone who sent their experiences. 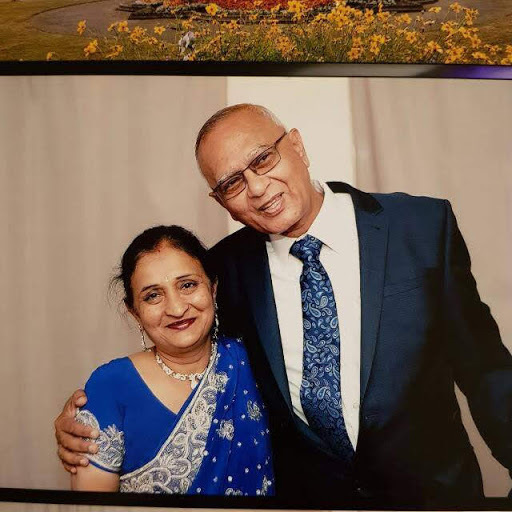 What my issue is ne and Manoj(my husband) live togather nearly 38years..The day he passed away just 3days after it was our 38th Anniversary….. I take everyday as it comes. He is still lookingafter me and guide me in future… There r very few Asian people (with Ms) who come forward and discuss there problems. Hello @harsha, I’m sorry for the loss of your husband. Wonderful that you found such a person to share your life with and have family. You’re right, there don’t seem many Asians affected by MS so that must be isolating. I saw your previous post which contains some script, is that Gujarati? Stay strong, and keep feeling love…..